Designed exclusively for the Paw Boss! 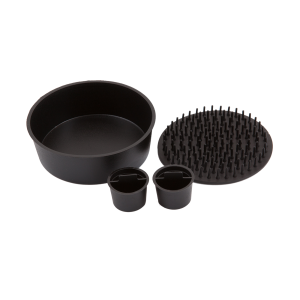 Simply drop 1-2 fizz balls into the WARM clean water tank of the Paw Boss to help clean those paws more effectively. Contains White Tea Tree Oil which is an excellent cleanser, Natural Seaweed Extract to moisturize those paws, Natural Comfrey Extract for soothing those tired paws and Natural Olive Leaf which is a cleansing agent and an antioxidant. Dog's feet are essentially naked and are exposed to a significant amount of dirt, germs & allergens that can ultimately end up in your home or cause severe paw irritation. 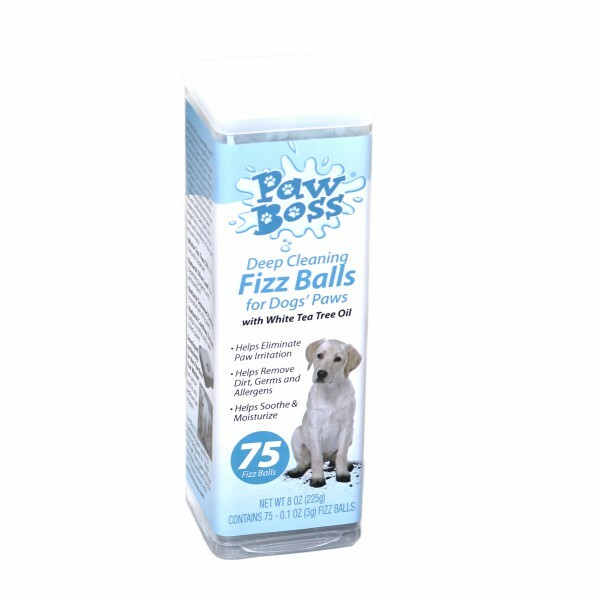 Regular foot soaks using the Paw Boss Deep Cleaning Fizz Balls will help fight these pollutants while simultaneously brightening those nails and soothing those paws. Keeping those paws germ and allergen free is important to the health and cleanliness of your pet and your home. 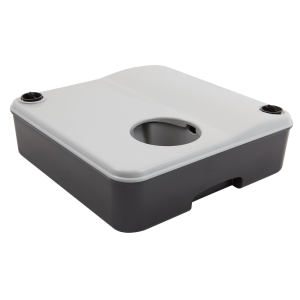 This product was designed for the Paw Boss paw washer but can be used in any basin or tub.